A Full Service Concrete Contractor For Patios, Driveways, Pool Decks, Walkways, Garage & Basements, Foundations & Footing, Repairs And More! 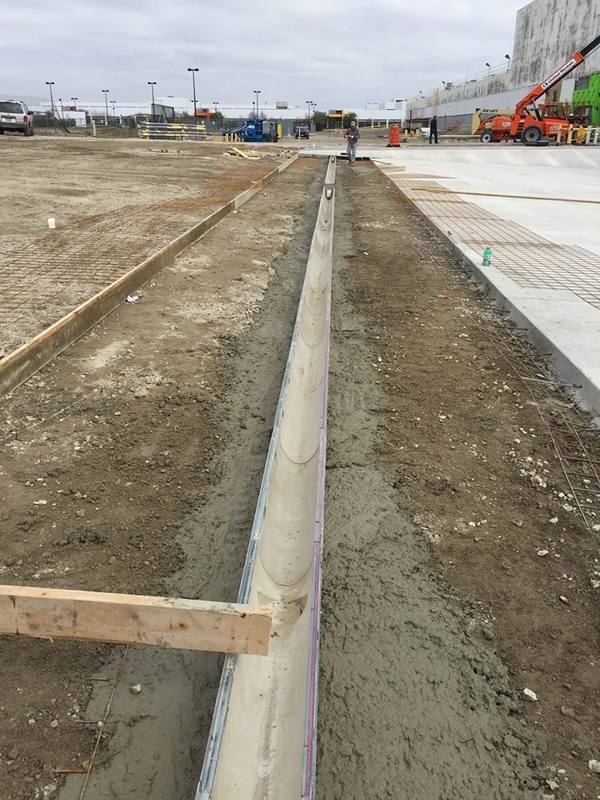 We offer a variety of concrete & cement construction solutions and services throughout Metro Detroit, including Macomb, Oakland and Wayne Counties. We specialize in Decorative Concrete, Stamped Concrete, Concrete Driveways, Sidewalks, Walkways, Stamped and Concrete Patios, Aggregate Concrete Patios, Pools and Decks, Cement Repair along with ADA Ramps and Stairways. 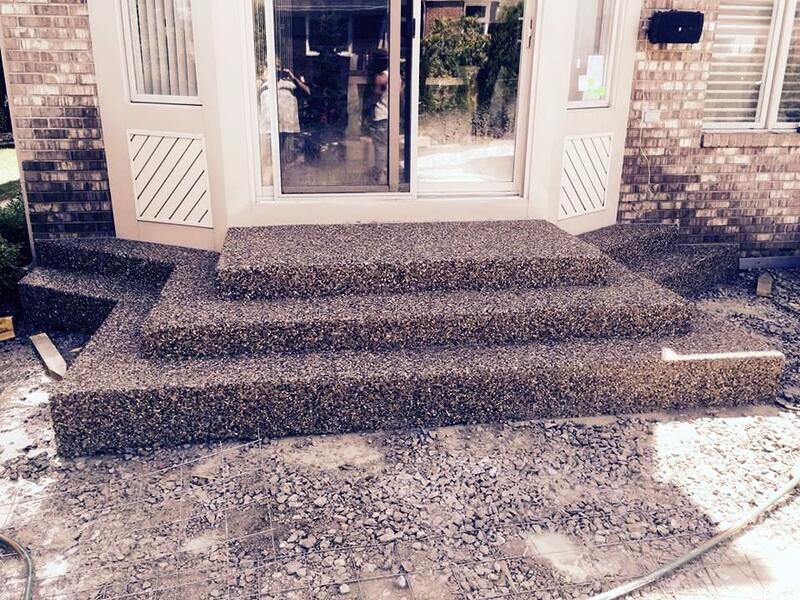 We also repair concrete sidewalks, walkways, patios and driveways which have been damaged. 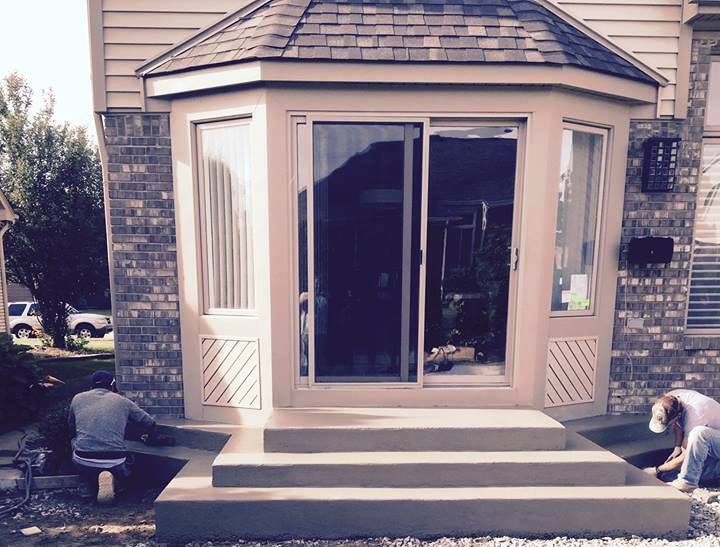 From elegant concrete pathways, stylish walkways winding up to your home or business, to finished decorative driveways which enhance your property value and curb appeal, Concrete Solutions Macomb County has the professionalism and experience you have been looking for. We can achieve the look and design you are envisioning and turn that dream into a beautiful reality. Give us a call today for a no obligation discussion regarding your project. 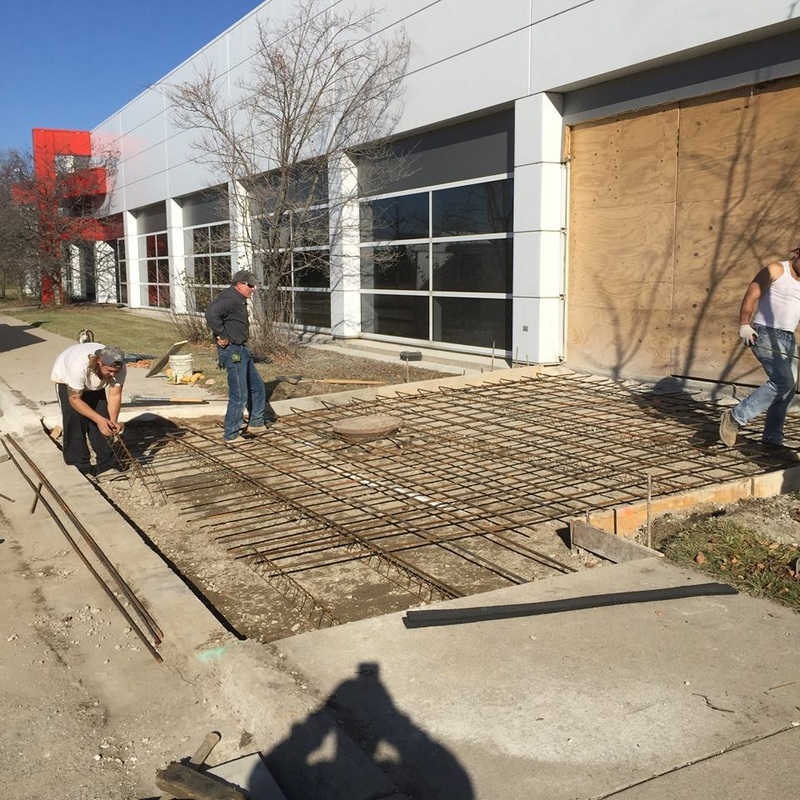 As a family owned and operated company with over 30 years experience, Concrete Solutions Macomb County serves both residential and commercial customers throughout Metro Detroit. Our residential services include, but are not limited to, designing and installing outdoor living areas such as patios, pool decks, seating areas, sidewalks and walkways, decorative concrete driveways, retaining walls, concrete drainage systems, indoor concrete, concrete steps and stairs, staining and overlays. Driveways, patios and walkways tend to be the most visually exposed areas of many homes due to the fact they are out in the open for everyone driving by to view. Our finished projects are elegant and pleasing to the eye, providing needed curb appeal, beauty and functionality for commercial buildings and residential homes alike. This type of peripheral flat-work has versatility which enables it to be extremely original in design and allows for a sense of uniqueness of style for each individual property. This creates an inviting aura for visitors and is definitely a positive reflection on the property owner. While unadorned gray concrete is definitely the most frequently used finish for concrete sidewalks, there is an abundance of decorative concrete options available to personalize your project. Although the functionality of sidewalks is the same everywhere, the finish we put on your walkways need not be average or ordinary. We have the ability to add your personal style, creating a completed project which enhances the overall appearance of your home. 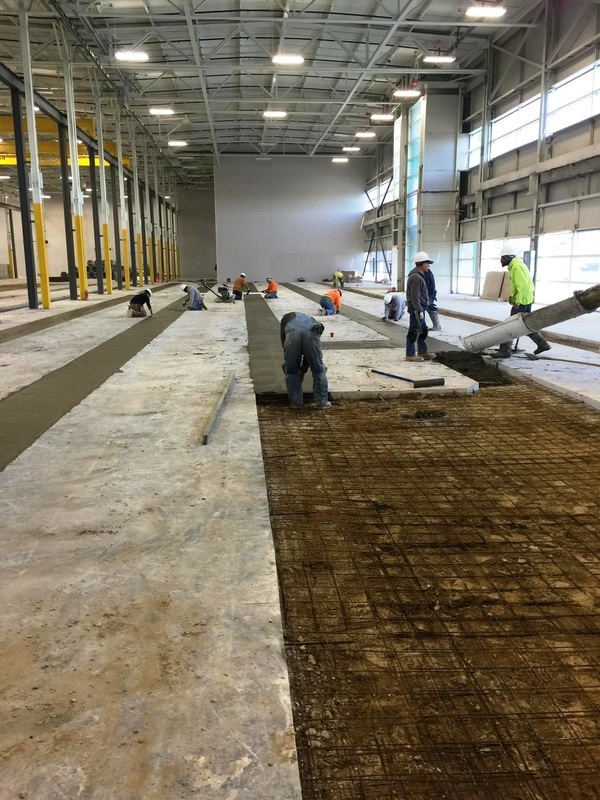 One of the most exciting aspects of working with concrete right now is the advancement in designing and engineering of concrete applications which work well on existing walkways. Concrete manufacturers have recently developed many ornamental products that can be applied to on-hand plain concrete walkways. 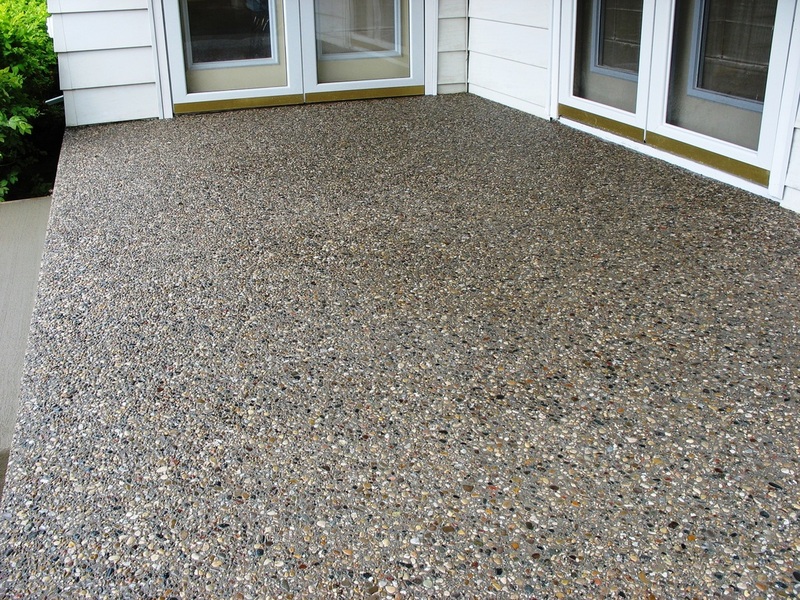 Exposed aggregate is normally used in walkways, patios and also in driveways to enhance these areas opposed to the standard bare concrete. It can roughly be compared to a piece of marble changed by polishing. The process of laying exposed aggregate is simple and quick, although it requires an expert touch to achieve optimal results. The process begins by removing the existing concrete and replacing with the exposed aggregate mixture. A retarder is then applied to the concrete exterior. 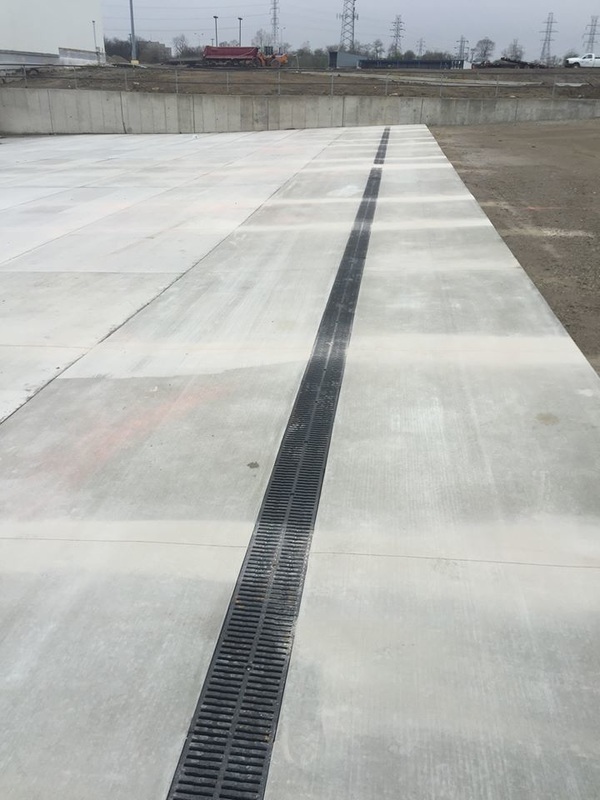 The concrete is enclosed with synthetic poly to manage drying. Weather will definitely determine the extent of time required between each step. There are a multitude of hues available to complement any existing color scheme. 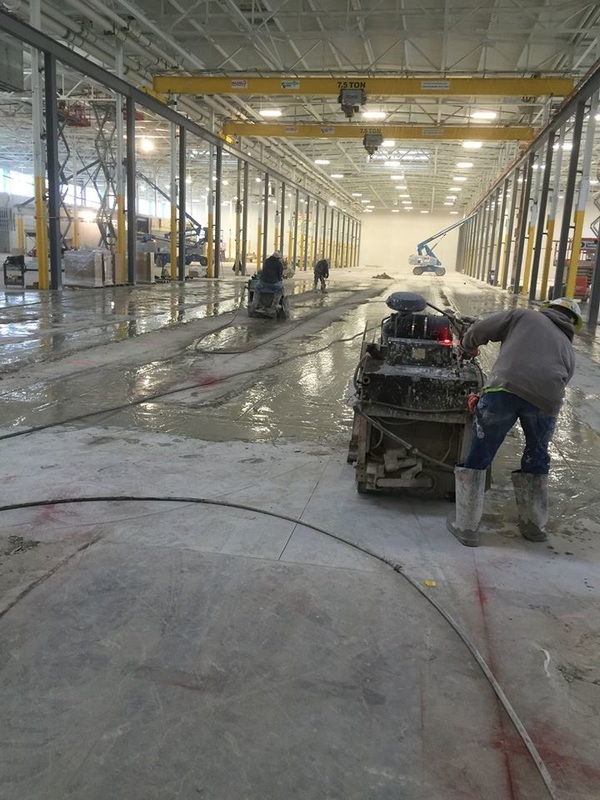 After the dying of the area, two or more covers of aggregate sealer are used to give the new concrete a beautifully completed look. 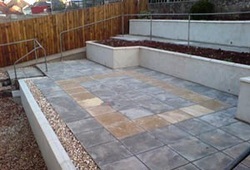 Patios are now commonly used as an extension of the living and dining areas. They offer a great place to entertain and spend time relaxing with family and friends. We offer a wide selection of textures, colors and stamps which will allow us to create an atmosphere which truly reflects your personality and complements your home. Stamped Concrete involves the fabrication and color blends to existing concrete, lending itself to resemble slate, stone, cobblestone and brick. Additionally we can create a finish resembling items found in nature such as wood, sea shells, or fossils. There is a large range of options available, allowing for an individualized look with the added advantage of incredible durability. These features make stamped concrete a prevalent choice for new building and renovation projects alike. Driveways can enhance, distinguish and also personalize a home or business. A well designed driveway consists of the following: stamped, stained or textured concrete, exposed aggregate, flagstone, precast, or a combination, which will greatly distinguish your driveway from others. There are infinite shapes, textures, colors and styles which have been developed and manufactured from which to choose. 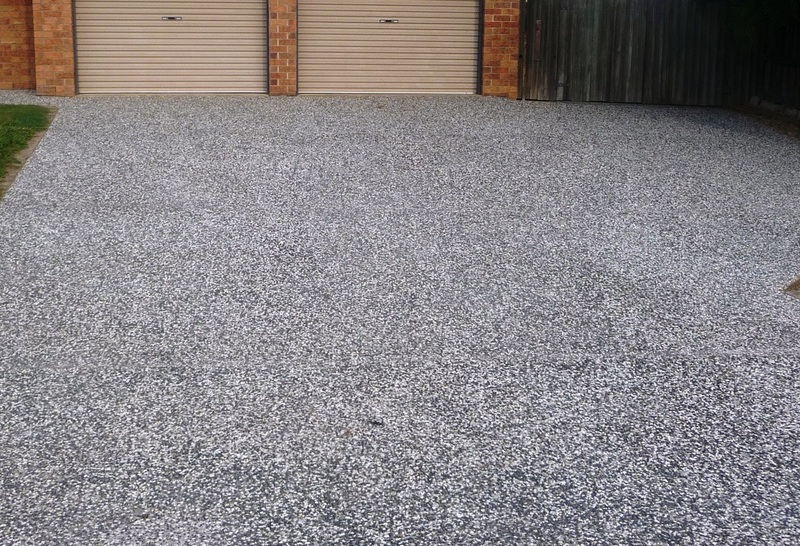 Driveways should be designed according to their location in relation with your home or business. This is why application of walkways and concrete pavements are a key component to any entrance, whether it be a driveway, walkway, or pathway. It is obviously an incredibly important aspect of your design and one that can create uniqueness to your residence or business. Stamping of Concrete is the process of placing an attractive or innate impression into wet concrete by use of rubber stamps. This is a excellent way to add a wonderful flair to any driveway, patio, deck, pool, walkway or building walls. 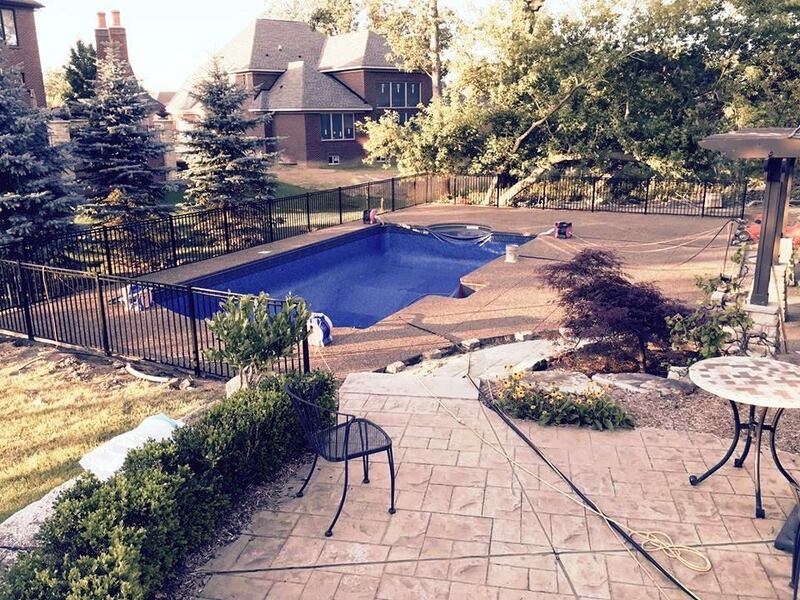 There are many advantages of using stamped concrete. 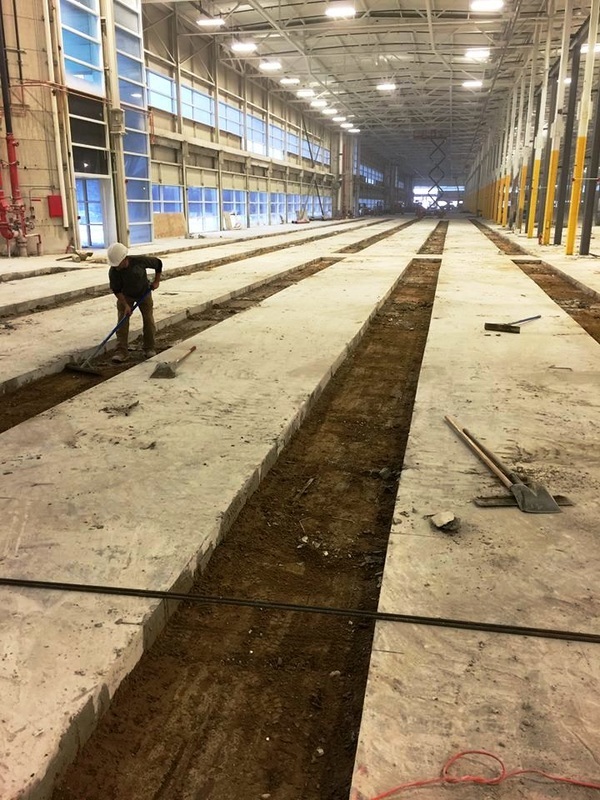 This type of concrete is among the sturdiest building resources available and also offers a lot of versatility in high interchange areas like walkways and driveways. 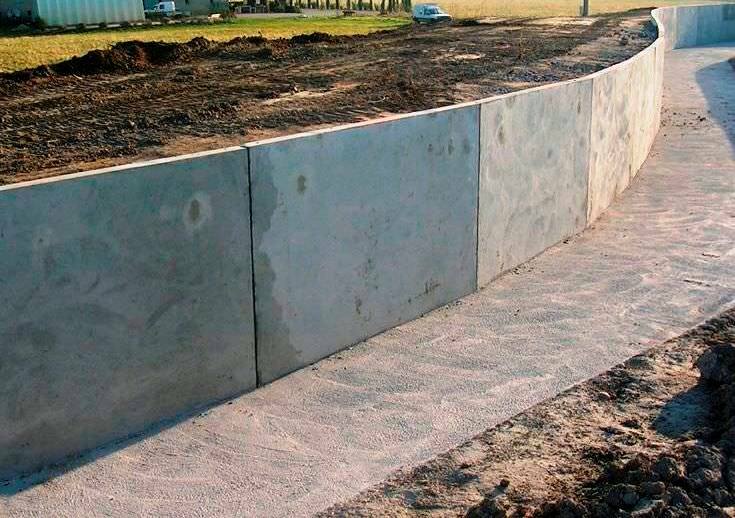 Selecting this type of concrete over natural materials such as stone makes it a much more cost effective choice. 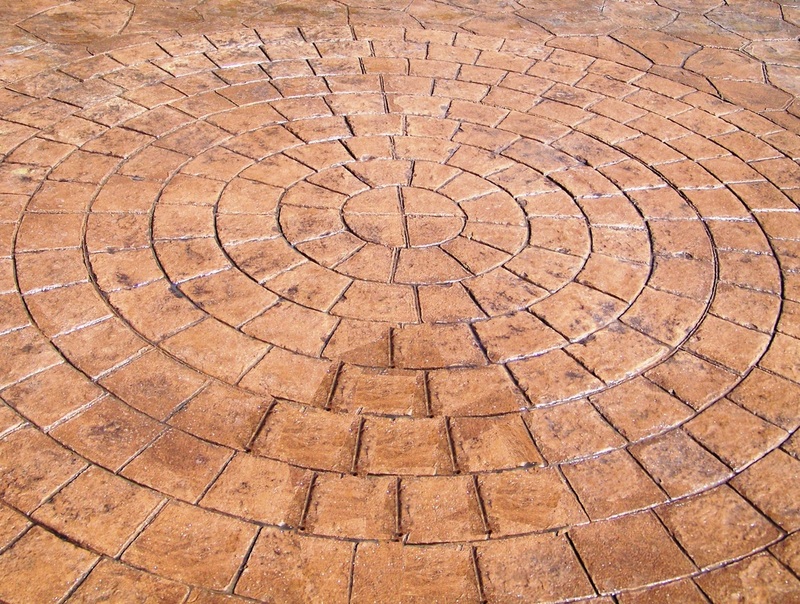 When applied correctly, stamped concrete should have a high-quality appearance and the finished product should be just as beautiful as more expensive alternate resources. It can be installed within the same time frame as standard materials, which is a benefit to both clients and contractors alike. The principal advantage to stamped material is the elasticity of concrete stamping, which allows for limitless design opportunities like brickwork, slate tile, marble, flagstones, granite and wood. 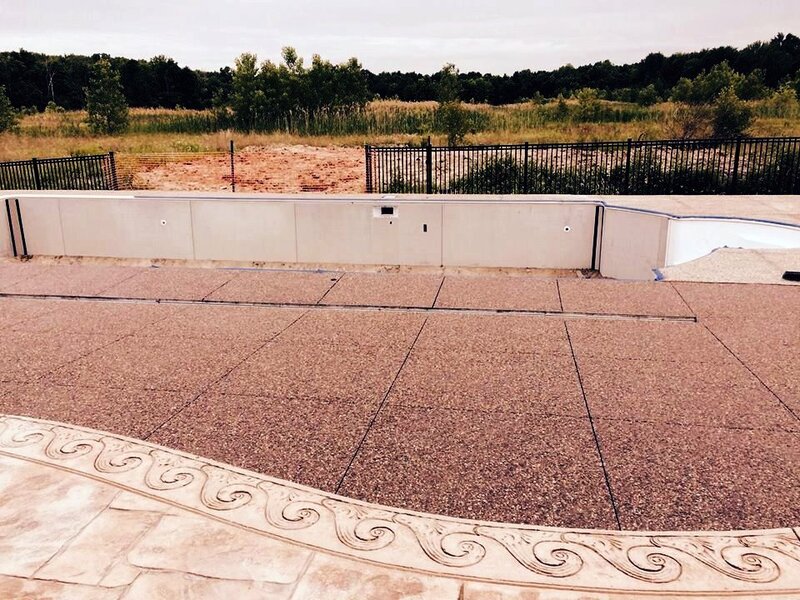 Although we specialize in personalized decorative concrete solutions, a large part of our work consists of driveway installations, service walks and garage slabs. We also have expertise with foundation repair and renovation in addition to the removal of old concrete. 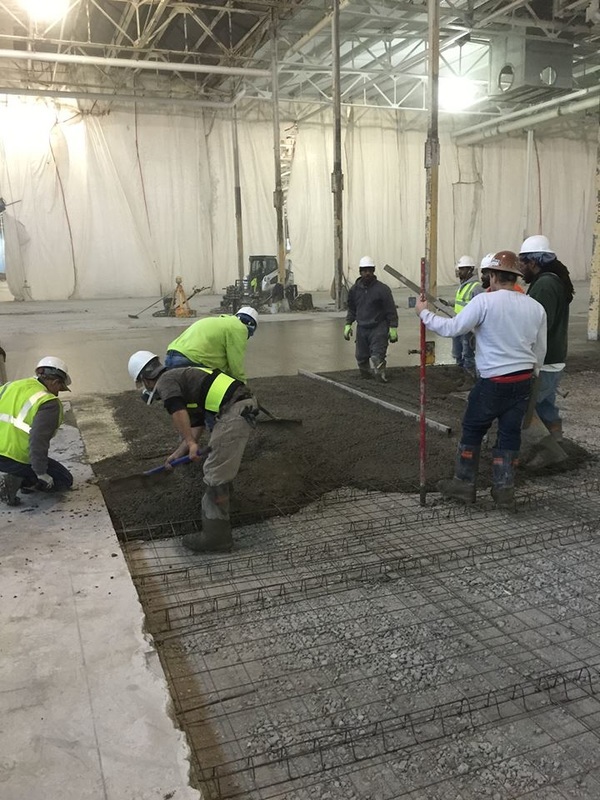 Commercial services include, but are not limited to, poured concrete foundations, walls, interior floors and exterior flat-work. Please contact us to discuss your project.